The gruesome discovery was made after a member of the public told police about the Toyota Corolla in a veld. 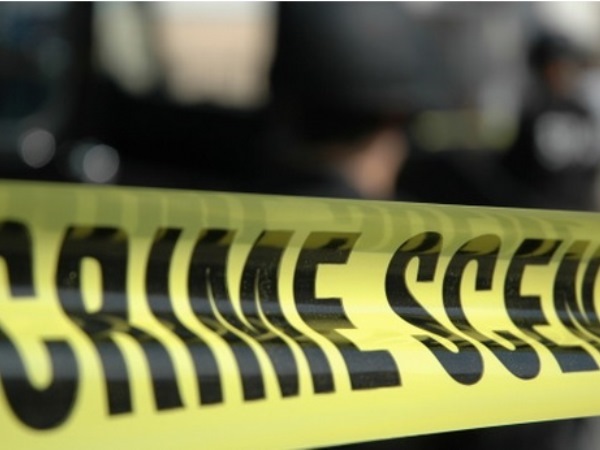 Three corpses have been found in a burnt-out car in Benoni, on the East Rand, Gauteng police said on Thursday. A member of the public told police about the Toyota Corolla in a veld on Wednesday, Lieutenant-Colonel Lungelo Dlamini said. Two bodies were found in the car. Another body, believed to be the car's owner, was in the boot. There were seven bullet holes in the car. "Two bodies were burned beyond recognition; one body was identified by the family. We can conclude that the bodies were shot elsewhere as there were no cartridges on the scene," Dlamini said. The motive for the killings was still unknown.